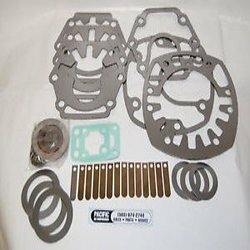 We are Leading supplier and dealer of Spare Parts Compressor in chandigarh. In the range of reciprocating spare part we are dealing in good quality air compressor cylinders. And we are dealing in north region of India. 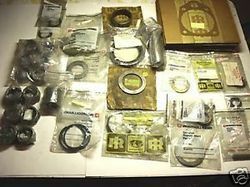 We are highly devoted in distributing, trading, & supplying Compressor Parts. 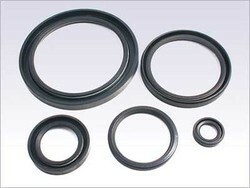 Our offered Compressor Parts are broadly valued by our prominent consumers for their excellent finish and durability. 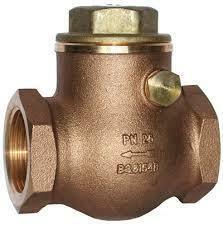 The offered non return valves can also be provided in numerous specifications. Our presented assortment of non return valves are designed by a vendor’s adept professionals utilizing basic items and advanced technology. In addition, these non return valves are accessible to our customers at suitable price. We are dealing in RECIPROCATING SPARE PART for the buyers of North region of India. We are highly devoted in distributing, trading, & supplying Non Return Valve. Our offered non return valves are broadly valued by our prominent consumers for their excellent finish and durability. 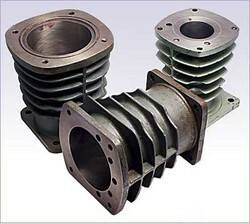 The offered non return valves can also be provided in numerous specifications. Our presented assortment of non return valves are designed by a vendor’s adept professionals utilizing basic items and advanced technology. In addition, these non return valves are accessible to our customers at suitable price. 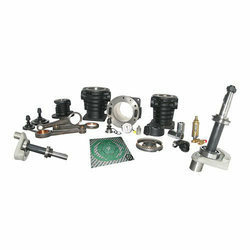 Our firm specializes in offering an excellent range of Valve Assemble. 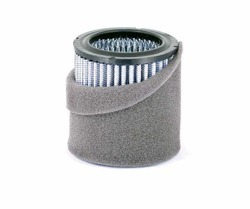 The offered valve assembles are designed with using basic materials and cutting edge technology at vendor’s end. According to the different desires of our copious customers, we modify these valve assembles in numerous sizes. Our offered valve assembles have gained incomparable value between our clientele for its durability & quality. Customers can also take these valve assembles at very nominal rates. Looking for RECIPROCATING SPARE PART ?